In the emerging digital enterprise, there’s a good chance some application development will be taking place outside the information technology department. It’s not that the role of IT is in any way being diminished – in fact, IT managers are getting busier than ever, overseeing the technology strategies of their enterprises. Rather, the pieces are in place for business users to build and configure the essential business applications they need, on a self-service basis, with minimal or no involvement of their IT departments. As the world moves deeper into an era of ongoing disruption from digital players – be they startups, or teams within established enterprises – technology has become an essential part of every job, from the boardroom to the boiler room. Accordingly, the discipline of IT is no longer confined to the data center or development shop. 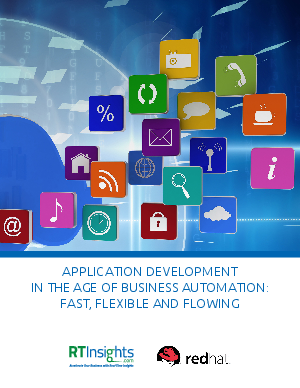 Many business managers and professionals are building, launching or downloading their own applications to achieve productivity and respond quickly to problems and opportunities.